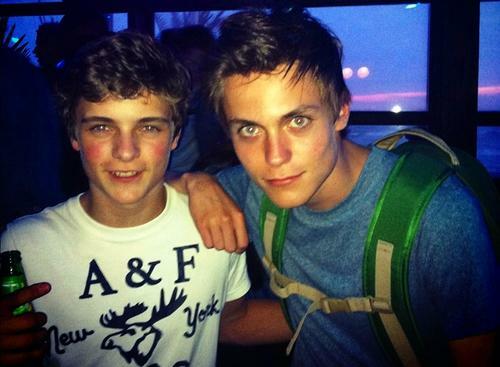 The undeniably talented Martin Garrix and Julian Jordan go way back; seriously, check out these photos that we’ve dug up – they speak for themselves! As the years passed by, their friendship and musical abilities grew. 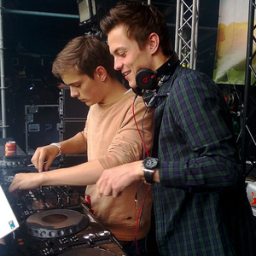 In 2012, the chart-topping Spinnin’ Records release of their collaboration ‘BFAM‘ (brother from another mother) dropped, leaving fans wanting more. 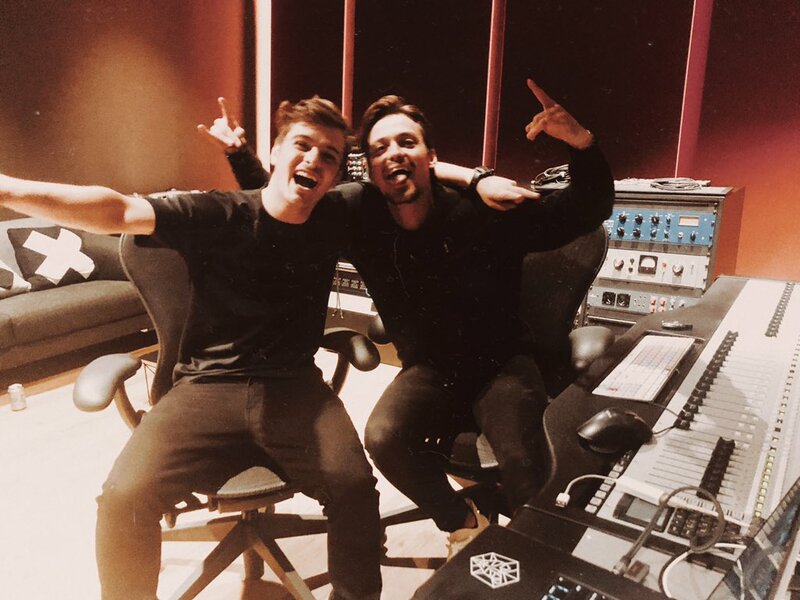 Although Martin Garrix is only 22-years-old, his list of triumphs runs long, including scoring a UK number one with his smash hit ‘Animals‘, not to mention that he has been ranked in the number one position on DJ Mag‘s Top 100 DJs list for three consecutive years (2016, 2017 and 2018). A 23-year-old Julian Jordan equally has a lengthy list of accomplishments under his belt, proving that their friendship is a true powerhouse. Fast forward to 2018, and fans will be delighted to find the duo back in the studio together. Although the Dutch musicians haven’t disclosed much information about their new collab, their army of followers are counting down – especially because of the consistent teases uploaded by the DJs. One can assume that the new track will drop very soon as the teases have become more frequent. The anticipation is killing us! Now, all we can do is wait, unfortunately.